First of all, I’d like to announce the winner for THERE’S SOMETHING ABOUT CHARLIE. The autographed book and swag goes to…. Today is Memorial Day here in the States. I am so thankful to all those who sacrificed to allow my family and I to live in safety and peace. To celebrate, we went to the beach in spite of the tropical storm north of us. It was so cloudy and stormy looking that I hardly recognized the beach. 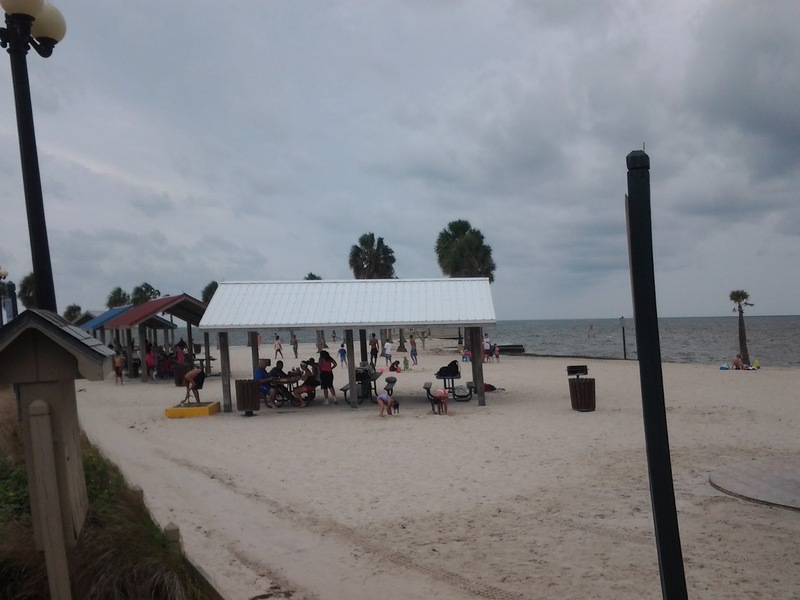 The beach we went to is one of our favorites, Sand Island. It’s located on the gulf side of Florida and it’s small and quaint. 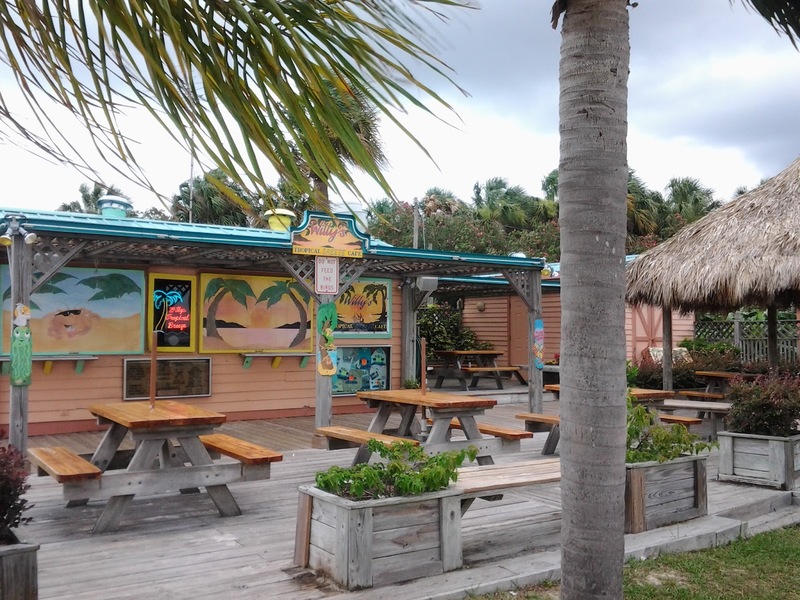 There aren’t many waves, but it’s a great place to catch crabs and Willy’s has some yummy crab cakes. 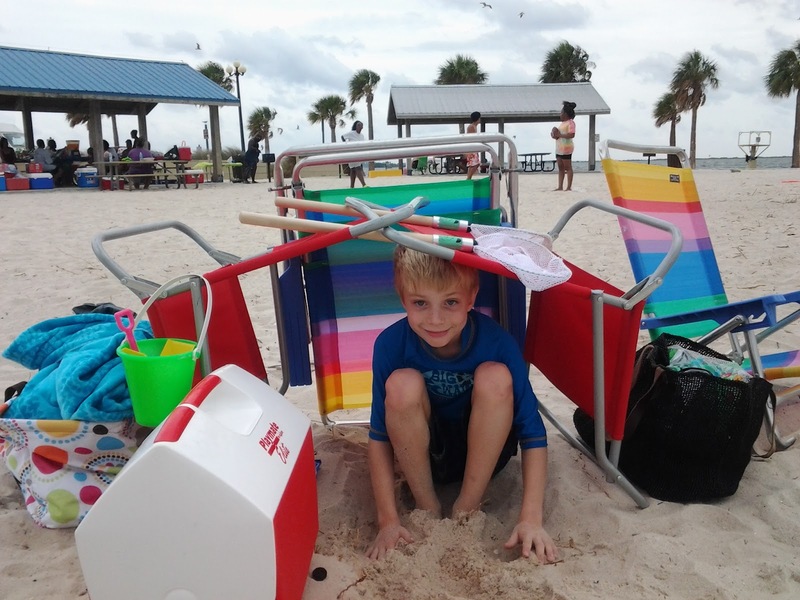 Caleb even built a storm shelter so we felt completely safe from any encroaching danger. We only stayed a few hours before we got rained out, but even still we had lots of fun. 6 Responses to Happy Memorial Day! Aw, a rainy day on the beach actually sounds kind of fun. 🙂 Have a great week, Christina! Wow – thanks, Christy! This really brightens up my week (since I can’t go have some fun at the beach). Sounds like a good memorial day despite the weather. way to go for sticking it out despite the weather. I find the best memories come from that sometimes! Love the photos.